Video editing is almost a necessity in any visual industry for many years now. Wherever you look, there are videos filled with special effects, original colours, creative transitions, excellent 2D and 3D animations. The world is overflowing with beautiful video creations that draw the attention of casual viewers, possible clients and experienced professionals. If you are an artist swimming in these waters too, you are aware of the constant changes that hit this multimedia industry. A decade ago, most of what we see today would be impossible to make. Take video resolution as an example. Even the 720p HD is now going out of use, and back then it barely existed! Striving to become better and better, video editors learn from various sources. They read and practice because you must never stop improving in this field of work. However, what happens once you have drained all resources from your old video editing software? If you want to stand out, not just that you have to be a skilled editor, but you also need to be creative and solve the standard issues that come up every year: equipment. Even the best editor in the world will struggle to keep up if they do not have the right set of programs. For you to find your place in this magical world, you need to be well-equipped. Every year, new video editing software appears on the market, and even more modern versions of already very well known brands try to find their way to bring the most successful ones. 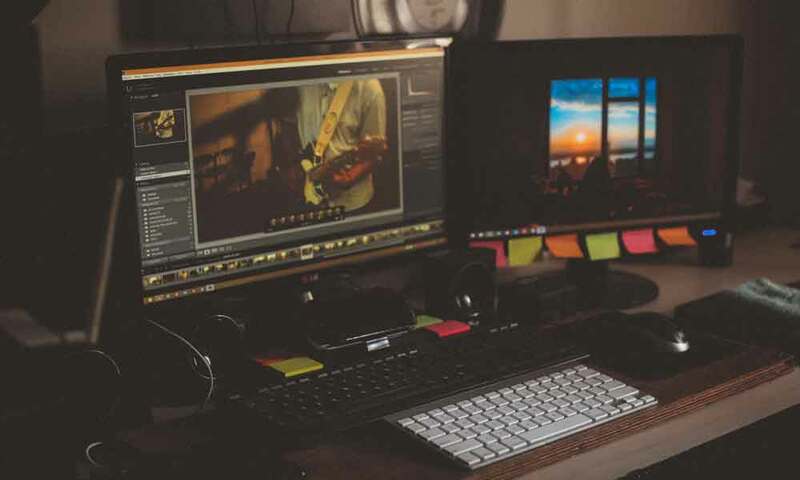 You might love your video editing program from 2012, but unfortunately, the trends and requirements make us have to find new, better solutions. 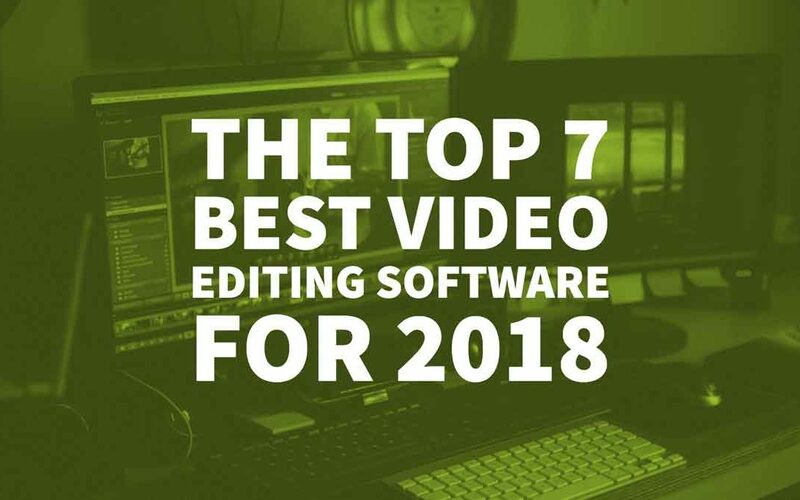 As fellow video editors, we will help you through your journey through the seven best video editing software for 2018. We picked these programs for their strongest points, and we will also provide you with two of the best jack-of-all-trades software for those of you who seek a full round experience in the editing opportunities of 2018! We’d just like to note that this is a list made from our experience, preferences and our judgement, and it is by no means an official list. It is a list of our fellow editors, for our fellow editors, by your fellow editors! Even though Magic Bullet Suite was considered the lead player in the world of colours for quite some time, we believe that DaVinci took this position over for 2018. 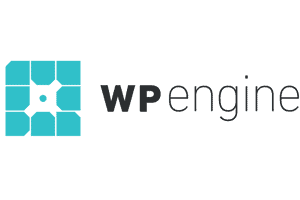 Used even in Hollywood movies and high-budget TV series, such as Alien: Covenant, The Mummy and Wonder Woman, this software proved to be worthy of its full price for all of us freelance editors. Featuring advanced colour wheels, familiar curve options and sliders, this program is both a visual treat and relatively easy to use for those experienced in video editing. An additional reason why DaVinci should be your choice of editing software in 2018 if you are looking for a perfect colour correction program, is that there is a version of it that is entirely free! It includes many of DaVinci effects, colouring options, and even additional possibilities that you can use if you are interested in more just colour editing: audio post-production and Ultra HD video editing. If you are, however, looking for the best professional audio post-production program, keep scrolling! 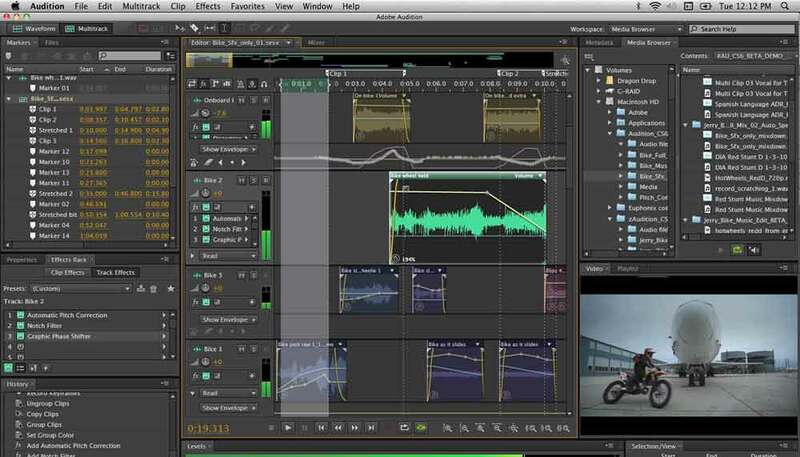 As other Adobe CC software steals its spotlight, Adobe Audition CC is often overlooked. 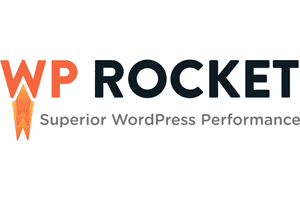 That is a huge mistake because this software is one of the rare audio post-production programs that are frequently updated and able to handle every type of audio available right now. There is nothing better for the new 2018 editing season than a program that is completely ready for all that might come its way! With Adobe Audition CC, you can record and edit sound, mix music to the detail, and even restore damaged audio. Audition CC works on a monthly subscription basis, so you can try it and figure out if this creative software is the right one for you in your audio journey in 2018! Pro Tip: You want a smooth and FREE audio recording and editing software, to assist your video editing software as a secondary program? Pick up Audacity, free, open source, cross-platform audio software for multi-track recording and editing. If you are one of those people that prefer Mac over Windows, there is a perfect option for you in 2018: Apple‘s very own Final Cut Pro X. It features The Magnetic Timeline, with colour coding, so the basics of video editing – splitting, moving and placing – was never more accessible and better organised. It also supports 360° video, putting it over many of its current 2018 competitors. 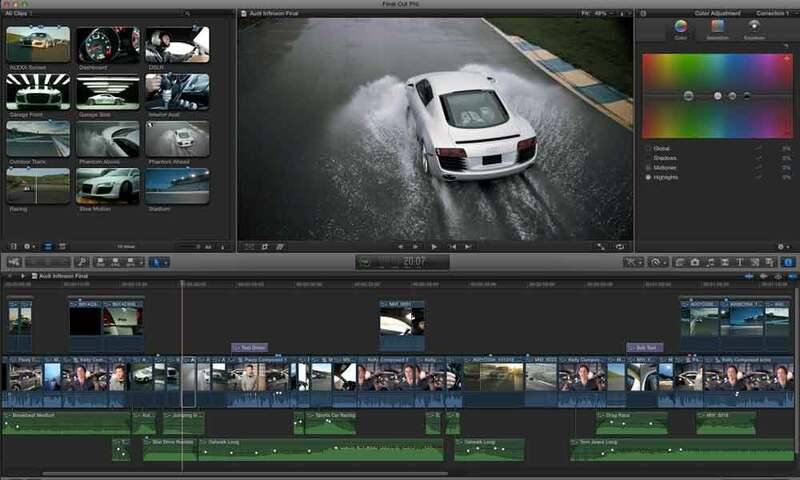 You can try Final Cut Pro for free on your Mac, and decide if it is what you need. However, it is the best all-around video editing software for Mac! 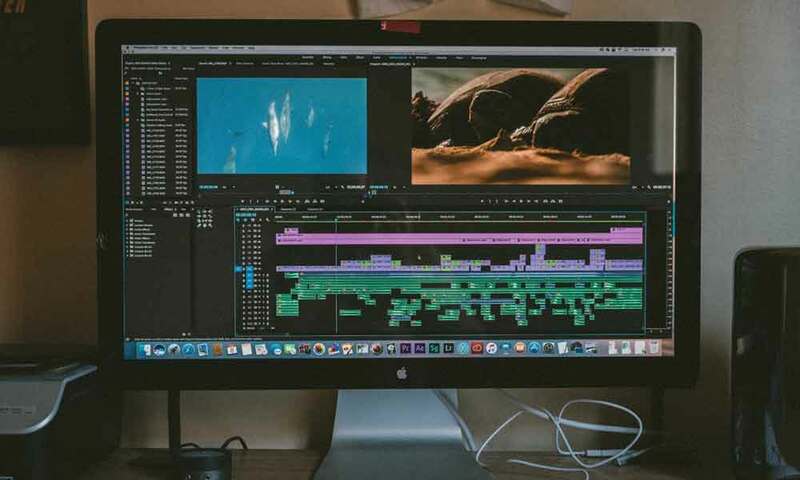 If you do not own a Mac, don’t worry, because there is a wide variety of different video editing software that can skyrocket your possibilities this year. 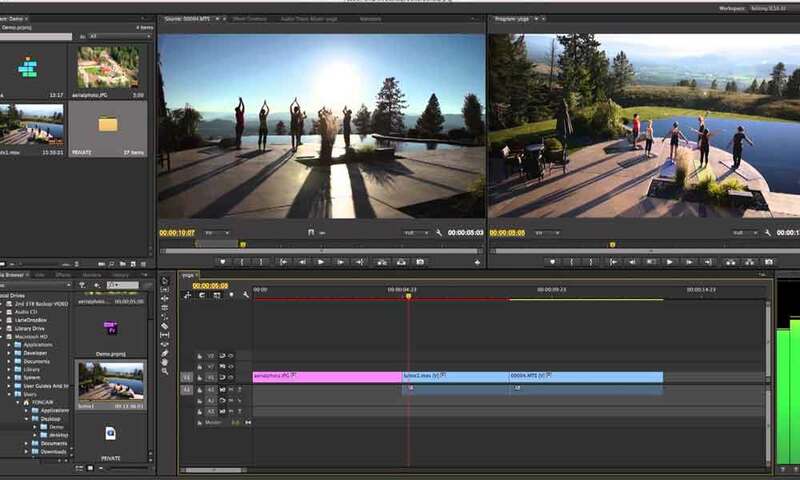 Our pick of the best video editing software for beginners this year must be OpenShot. It is explicitly designed to be easy to use – without taking too much of its power! With some stunning effects, and very easy to use interface, it brings all the new and aspiring editors more in-depth into the pool of editing. Moreover, once there, they may continue exploring this program’s variety of possibilities: trimming, audio editing, and even 3D elements! As it usually goes with good beginner software, it is entirely free, and not just that, but it is also open source. They claim it will be free forever – but download it today and find out if this is a fitting program for the start of your editing journey! No video editor has not come across the renown Vegas Pro, for a long time under the wing of Sony. 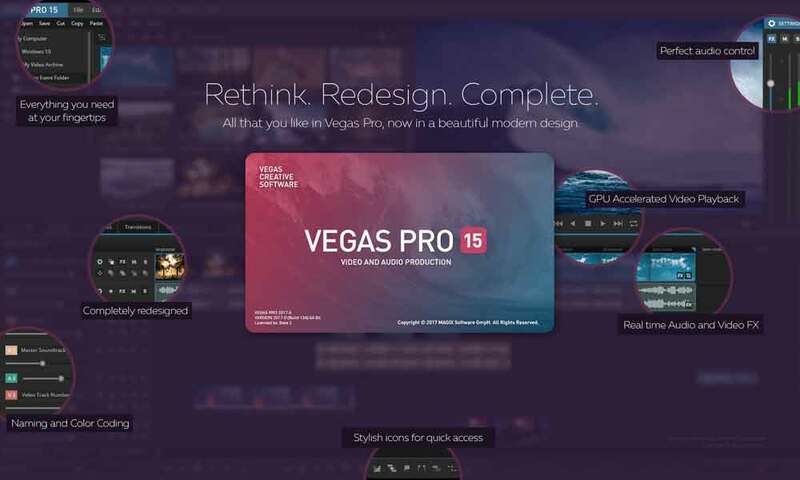 When it got sold to Magix, Vegas Pro 15 only received upgrades and additions, without losing its traditional looks and the clear timeline that it is famous for. With Vegas Pro, you know that you would be buying a product from trusted developers. It also has many versions, so you can pick one that suits your needs the best. Additionally, there is a monthly subscription as well as a full-priced product, so the choices only begin! Vegas Pro 15 excels at providing you with special effects, and it is also compatible with almost every plug-in currently available. It is also much more beginner-friendly than most advanced video editors, while still having countless beautiful options for you to explore. Whether its motion graphics, 3D movement, or just the most straightforward animation, the king of motion owns them all: Adobe After Effects CC. Ever wondered how all of those animated lyrics videos and gorgeous 3D animations you see everywhere are made? That is right, Adobe’s own motion graphics monster. 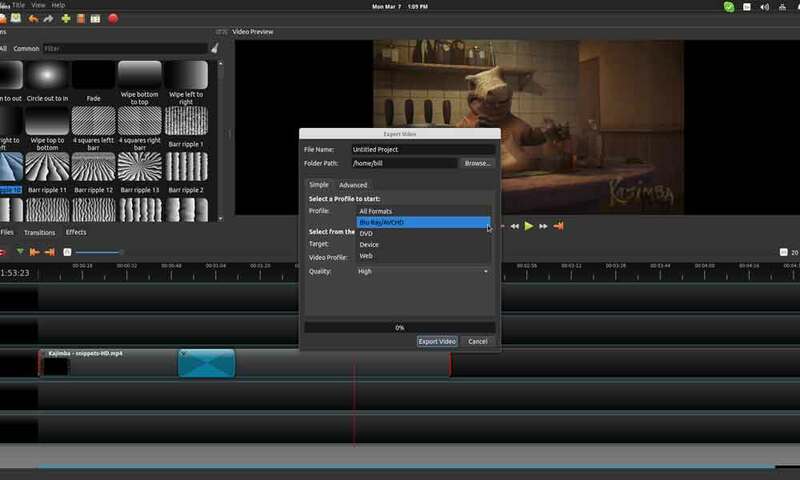 Its advanced tools include built-in motion blur switch, puppet tool and many preset effects and animations. Its camera is outstanding – switch the movement to “Easy Ease” and feel the smoothest motion you will see in 2018! Just like other Adobe products, it works on a monthly subscription basis, and there are discount options for those eligible. Adobe After Effect CC’s only issue might be the high learning curve. Therefore it is not recommended for beginners. 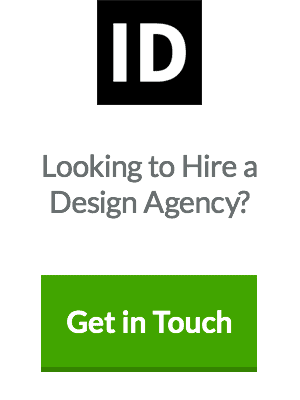 However, Adobe took care of all of you who are aspiring to become professional, and soon use After Effects. The number one spot must go to Adobe Premiere Pro. With many great colour options, this program is self-sufficient when it comes to colour correction, and it also has a plug-in ability! Audio Post-production is simple yet detailed, with many options for your recordings and sounds you edit in general. With its easy-to-use interface, it is very friendly to new editors, but it also prepares them for their voyage into the sea of professional video editing software. 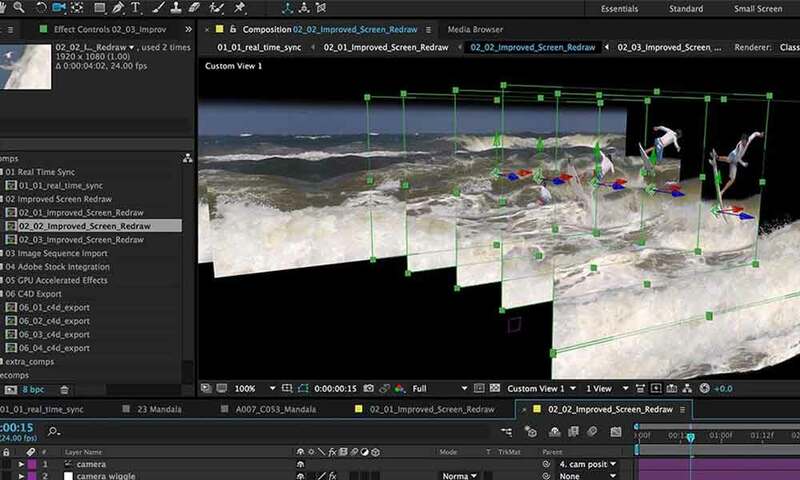 Adobe is a name that is familiar to everyone, even outside of the video editing community. You can be reassured that this product has been tested by many before you, and received high marks! Best of all is that it is entirely compatible with other Adobe products. While the program itself has an enormous amount of special effects for you to use, you can connect your save files to your Adobe After Effects, Adobe Photoshop, Adobe Illustrator, etc., and embrace all the benefits of the Creative Cloud mix. 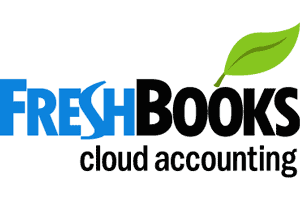 Just as its predecessors, it works on a monthly subscription basis, and there are discounts available. You have now completed your journey through the Best Video Editing Software, and are ready for 2018 editing season. Have you already picked your favourite? Our advice to you is to try the free versions of the software that allow it – that way, you will get a first-hand experience in the editing itself, which will undoubtedly make your decision much easier. We are a 3D animation company, made by professional editors, and we offer animated video production services. Our website, QuinceMedia, in addition to an easy way to contact us, features our portfolio, including our special 3D product animations, logo animations and more, and also a blog with all kinds of information and free stuff that you might need. Come over and enjoy our wide variety of services that we offer – we are just one click away! Good luck on your editing expeditions!